Here's a writer who's tied to a purse. Not a fighter, his pride's none the worse. Till the night the free ride turns perverse? 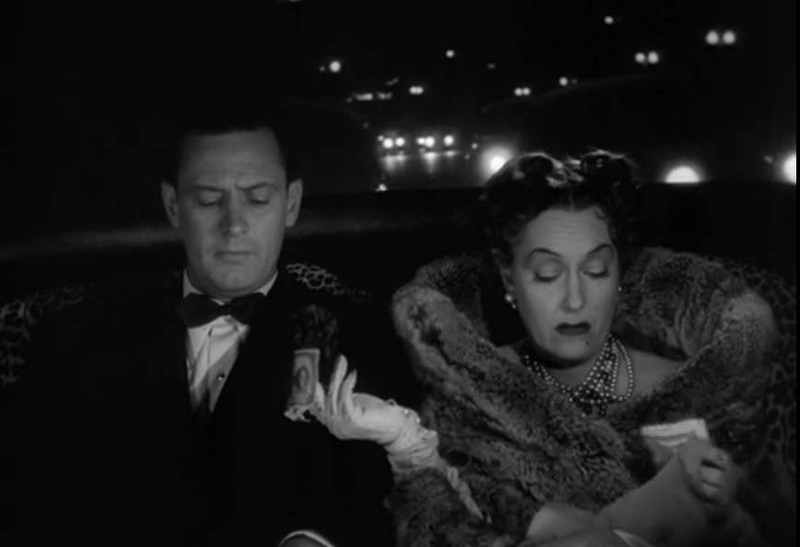 William Holden and Gloria Swanson take a drive down Sunset Boulevard (Billy Wilder; 1950).